I’ve stopped updating this page. We have pork a plenty. We are on a steady schedule of taking two hogs to the processor one week, then picking up the pork the next week. Then it’s wash, rinse, repeat. While bacon continues to always sell out first we routinely have some coming shortly if we do happen run out. Overall, if it’s pork, we’ve got it. 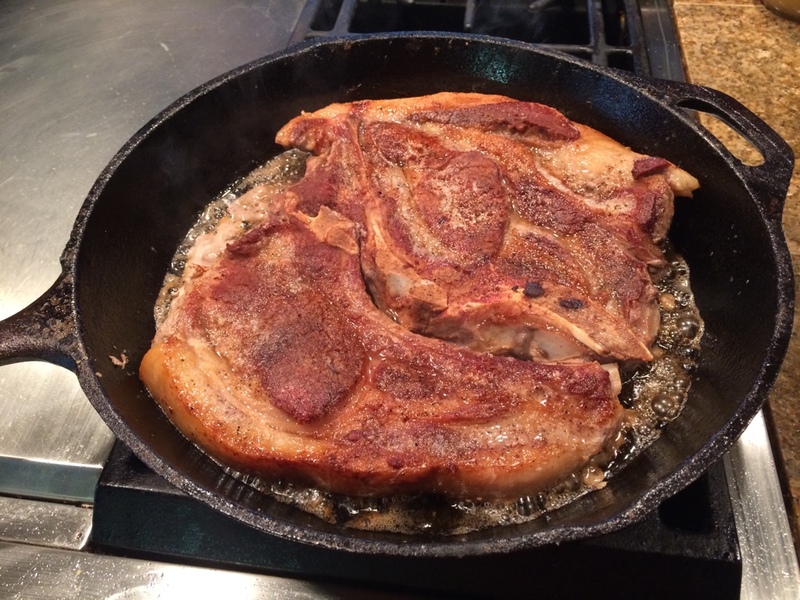 With pork, there is a huge difference in appearance and flavor between commercial pork and farm raised pork. Heritage pork is what pork was supposed to taste like before it became “the other white meat” and had all the flavor bred out. Simply put, heritage pork reminds me why I do in fact enjoy pork because prior to eating our pigs, I didn’t care for pork chops.